Vathal Kuzhambu is a delicious Tamarind Gravy prepared with Tamarind water and other ingredients. This is the traditional method which I learnt from my great Grand mother and Grandmother. This recipe is very easy to make within 10 minutes. I love this recipe whenever my Grandmother makes it. 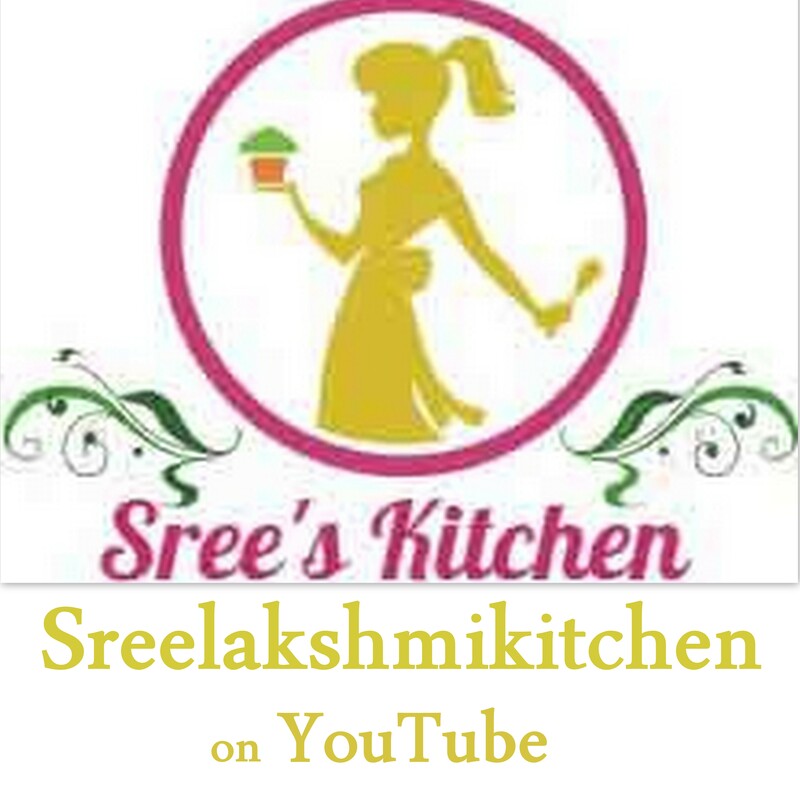 She is a specialist in preparing the tastiest Vathal Kuzhambu. Though it is a simple dish, the quantity and ratio of the tamarind water, Manathakkali and Gingelly oil plays the key role in adding the best traditional taste to it. It is a toothsome Side dish for Curd rice and it tastes the best with hot Plain rice. Here is the simple recipe of it. Add water (¾ cup) to the Tamarind. Soak it for 5 minutes and dissolve the Tamarind in it. Tamarind water is ready. Add sesame oil (2 spoons) to the kadai at medium flame and then add mustard seeds to it. Allow it to crackle. Add Dry Chillies, Fenugreek, curry leaves, required salt and Turmeric powder to it and sauté for a minute. Then, add sesame oil (1 spoon), Manathakkali Vathal (Dried Black Nightshade/Wonder berry) to it and sauté for 30 seconds. Add Heeng powder to it. Mix it well. Add the prepared Tamarind water to it and mix it well. Add the Sambar powder and Jaggery powder to it. Mix it well and boil it for 2 minutes and turn off the flame. Add sesame oil (3 drops). Mix it well and serve hot.